What factors influence junior doctors’ management of risk and uncertainty in A&E? Rationale: Research suggests that experience is important in understanding decision making in situations where there is risk and uncertainty. 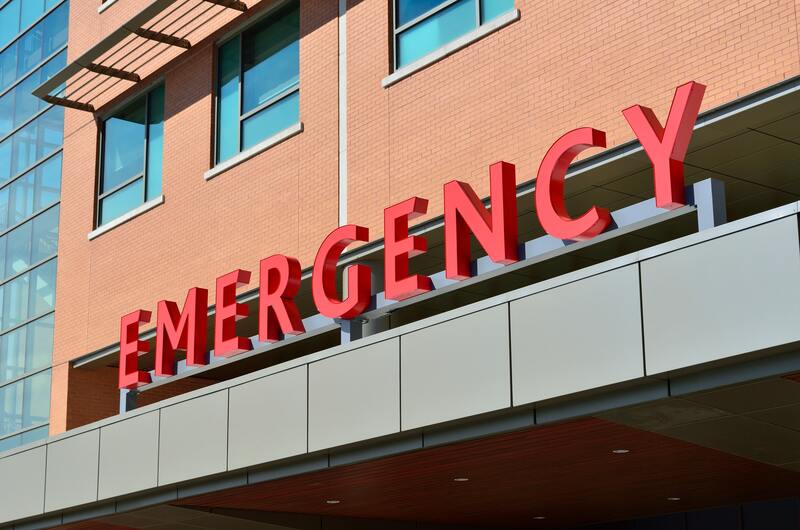 In an emergency care setting, a clinician’s experience has been found to play a role in patient management decisions. Having less clinical experience has been related to increased anxiety about uncertainty, ordering more tests and admitting a higher number of patients and may add to the increasing strain in A&E. This study aims to explore thought processes, feelings, team and environmental influences involved in patient management decisions made by junior doctors during an A&E shift and learn how junior doctors cope with the challenging decisions they have to make. Overall Plan: In-depth interviews with junior doctors working in A&E departments across 2 Trusts will identify key factors that impact their patient management decisions. It will also identify the types of coping strategies available and used to help them to manage the challenging decisions they have to make (February 2019 – September 2019). Findings will assist the development of an intervention to support junior doctor decision making in A&E. Ultimately this work will assist in improving patient management decisions in an A&E context and will inform how junior staff might be better supported to deal with risk and uncertainty.